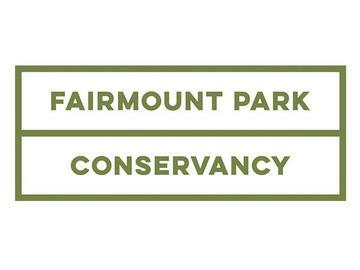 Welcome to The Greenhouse, an indoor winter getaway at the Fairmount Park Horticulture Center hosted by Philadelphia Parks & Recreation and Fairmount Park Conservancy in partnership with Constellation Culinary Group. From Saturday, February 2 through Sunday, February 10, beat the winter blues by escaping into this green oasis while enjoying live music, Jungle Rock Recess, cocktails and a cash bar, a giant sandbox, games, and food truck vendors at The Greenhouse. A schedule of dates and activities for Getaway at the Greenhouse is listed below. Click here to register for free tickets as space is limited.